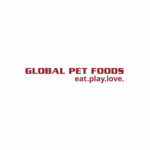 Global Pet Foods » There’s a New Dog in Town! 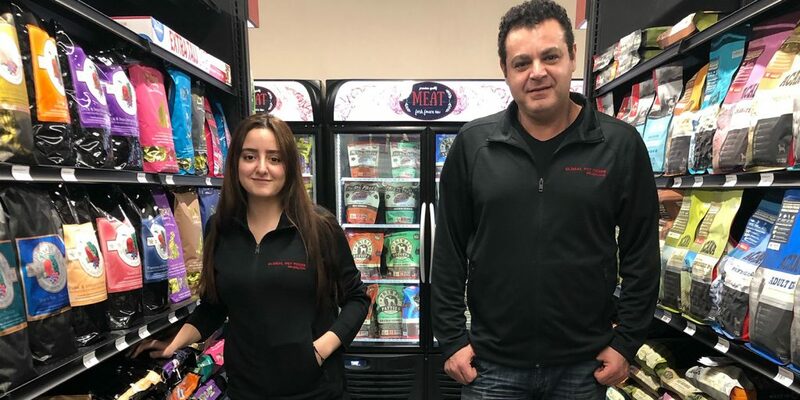 Global Pet Foods in North Vancouver, BC is NOW OPEN! 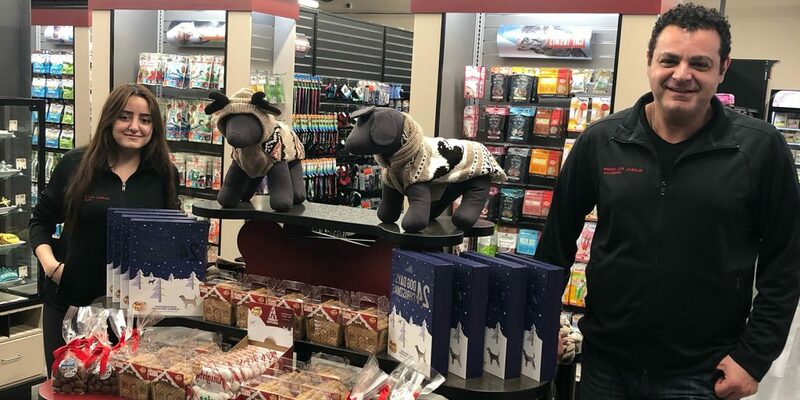 ← PREVIOUS ARTICLE Why do our Pets Bring Joy?